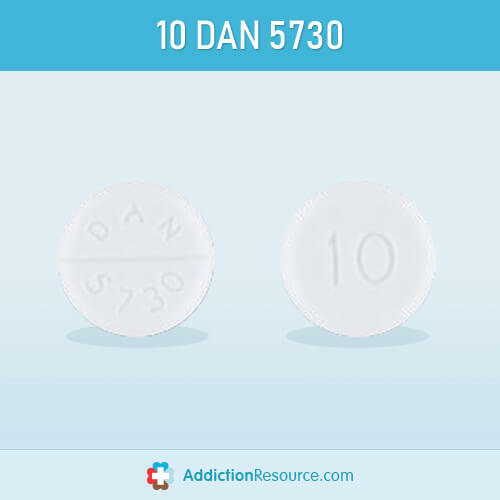 What Do Baclofen BAC 10 832 and other Lioresal pills look like? Baclofen, also known as the white round pill 832, is commonly presented in round or oval forms. 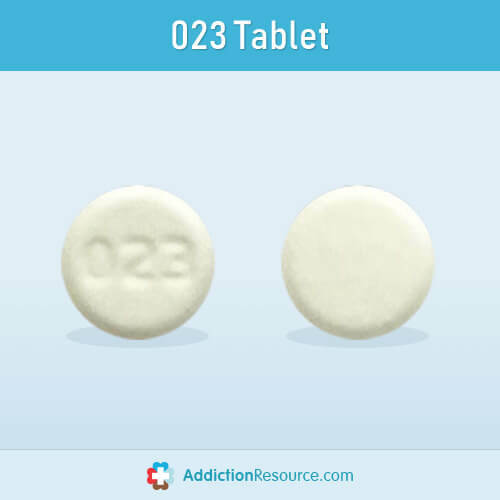 All official manufacturers of Baclofen medication typically have distinguishing marks imprinted on each tablet which, in many cases, it also carries information about the dosage. 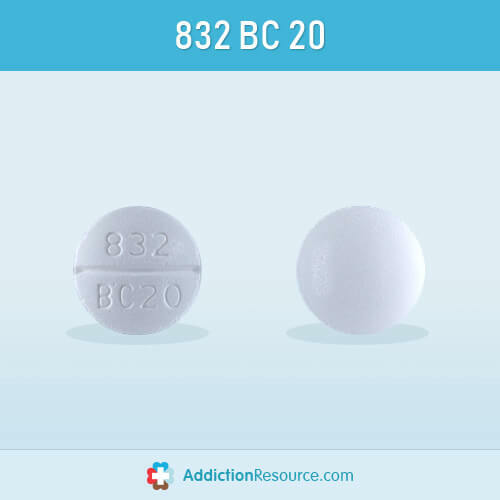 Every 20 mg dose of Baclofen, for instance, is imprinted with 832 BC20. 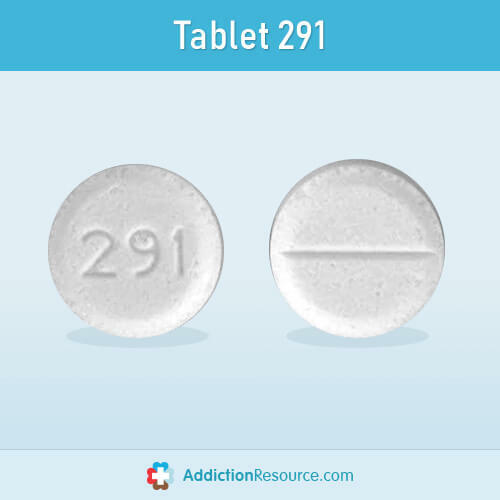 The BAC 10 832 similarly carries distinct marks imprinted on both sides of each tablet. 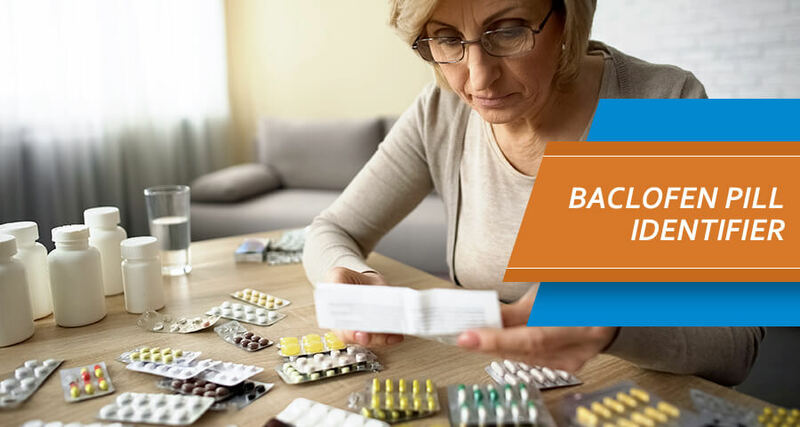 What are Baclofen trade names and the key characteristics of each? 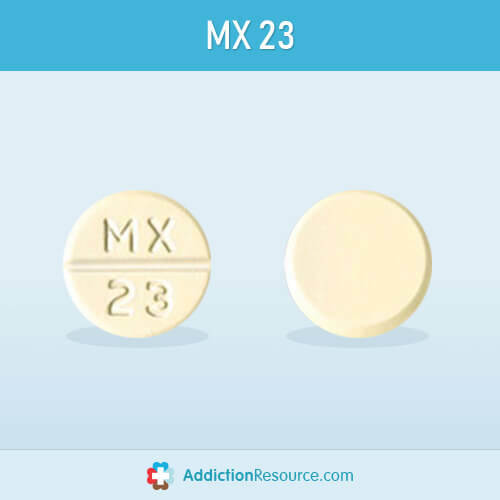 How do Gablofen, Lioresal and other Baclofen pills and capsules look? 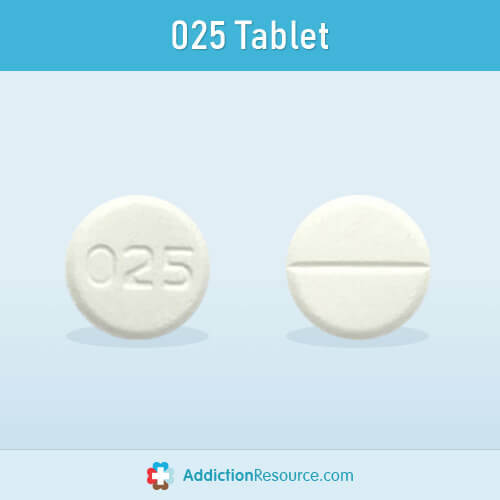 Baclofen Contraindications and Practical Tips. 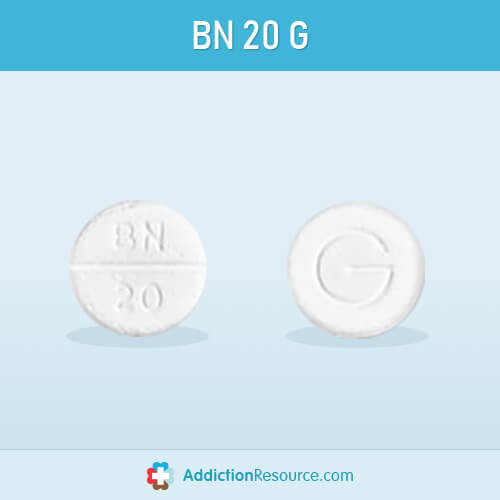 What are Baclofen Generic and Brand Names? 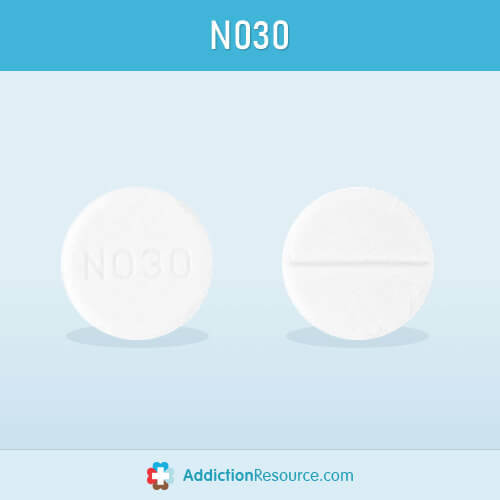 Baclofen (Lioresal) and Kemstro are both available in 10 mg and 20 mg doses. 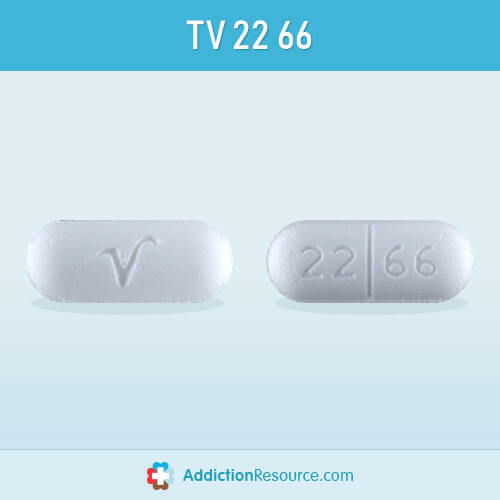 A gradual dosage increase or decrease is required to minimize Kemstro side effects. 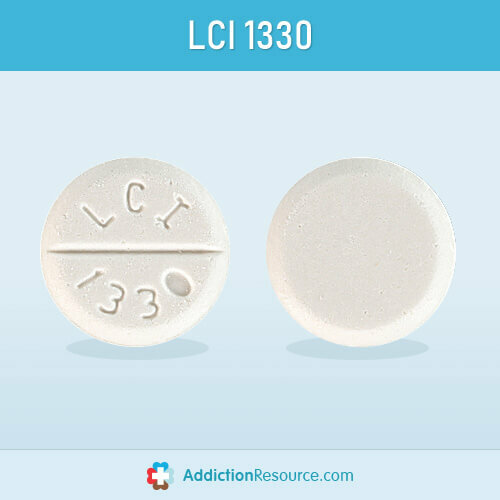 Lioresal is available in both oral and intrathecal (spinal cord injection) varieties. 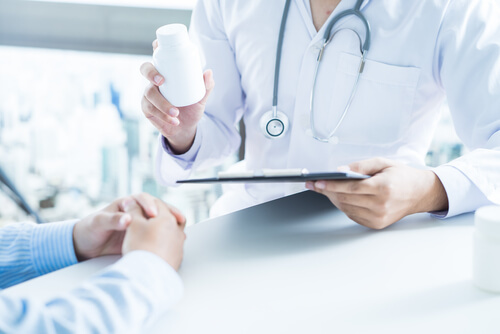 Gablofen is used for the treatment of severe forms of spasticity and is available only for intrathecal use and requires establishing proof of patient response to the drug before the installation of Baclofen pump for long-term use. 832 BC20 is for treating spasticity or, the frequently prolonged or continuous contraction of muscles. 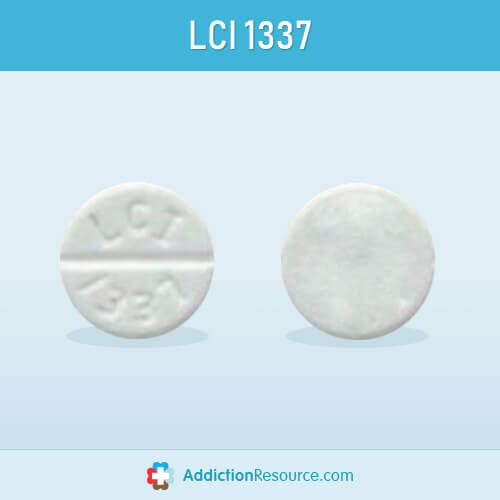 BAC 10 832 pill is used to provide relief for people who suffer from injuries or diseases of the spinal cord. 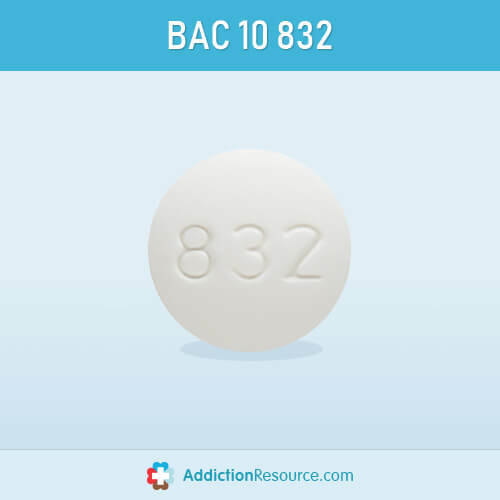 BAC 832 is also used for treating AUD (Alcohol Use Disorder) and opioids addiction. 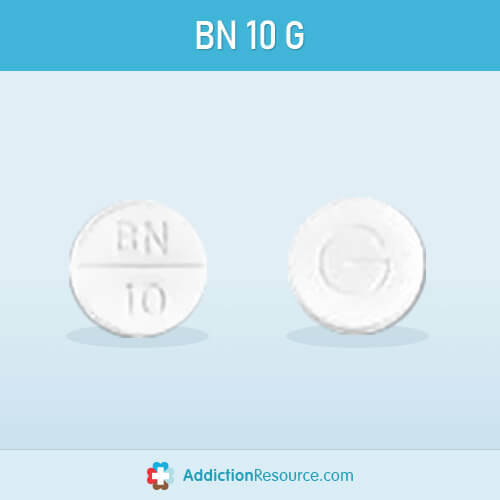 Perhaps more important than knowing what does Baclofen look like is making sure it is used only as prescribed. 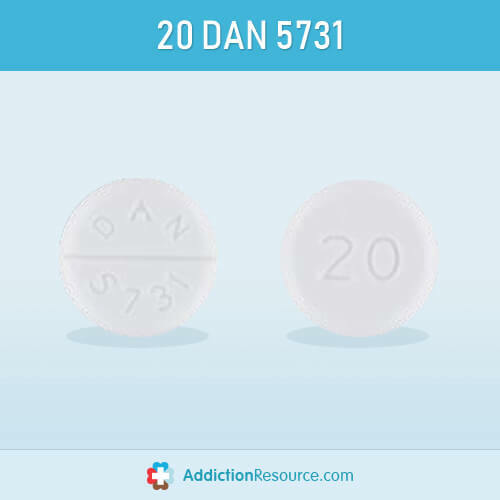 Depending on the severity of pain, Baclofen is available in higher doses. 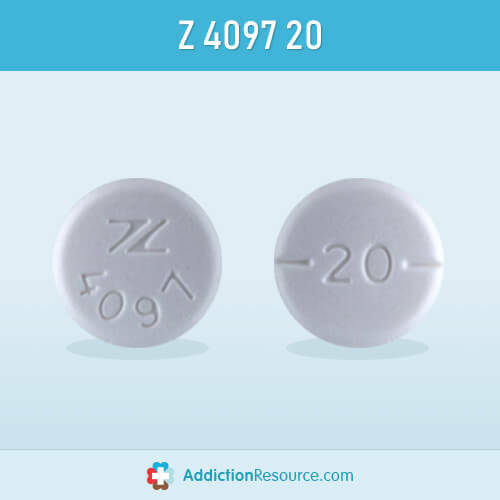 In any case, care must be taken to follow the doctor’s instructions intimately as this drug is known to cause multiple side effects, that includes Baclofen overdose death. 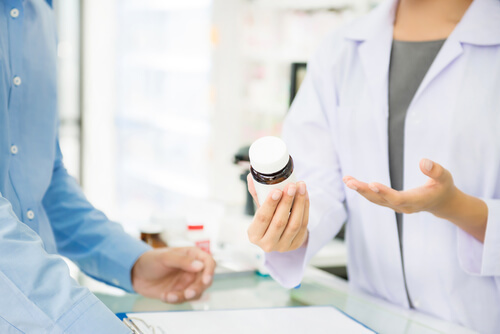 The correct Lioresal dosage for back pain must be taken only as and when prescribed by a physician. 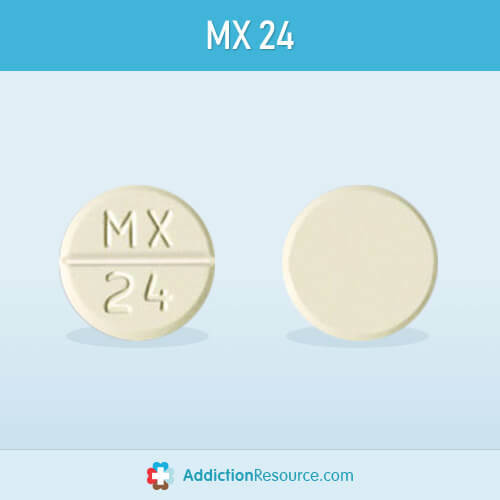 Make sure to take the drug only after achieving Baclofen prescription by a qualified medical practitioner. 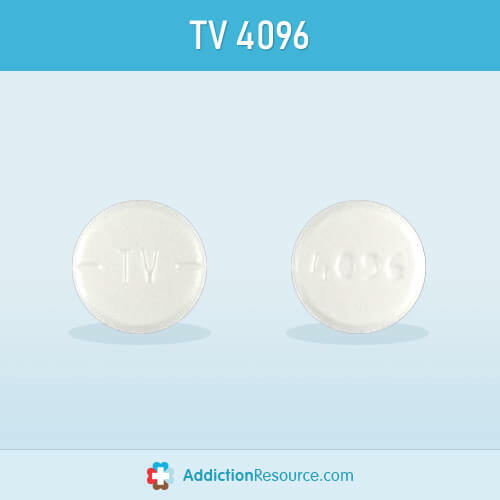 Report any possible side effect experienced due to BAC 10 pill. 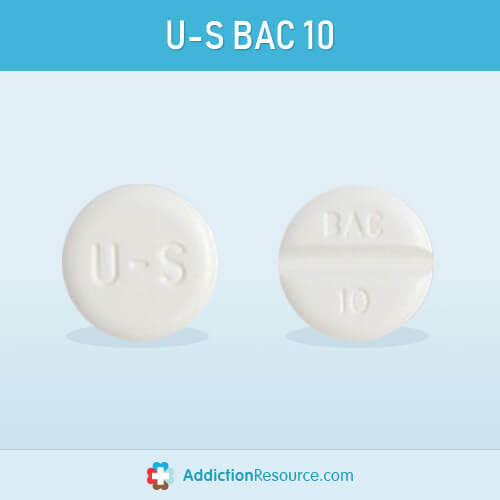 Buy Baclofen only from reputable drugstores. 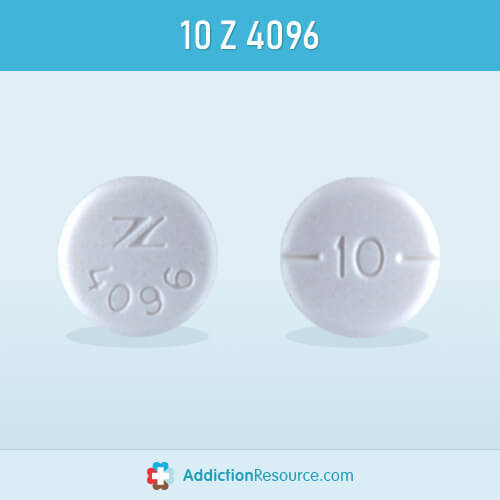 If you or your loved one have any concern of Baclofen abuse, call (888)-459-5511 right now to get all the help you may need. We guarantee that your call will be kept strictly private and confidential. 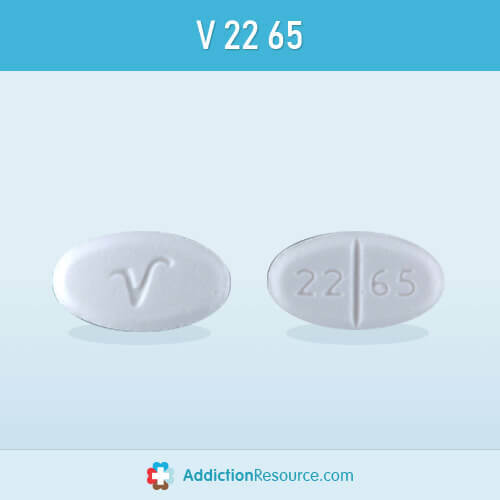 How Long Baclofen Stays In System? 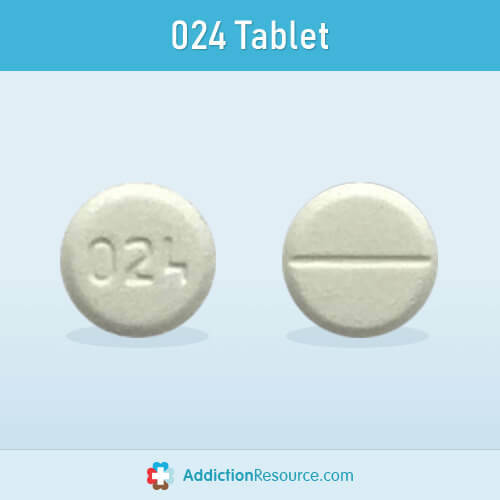 How to Get Baclofen Prescription?